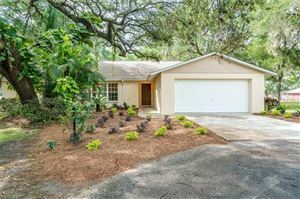 Clermont, Florida, is known as the “Choice of Champions” and is located about 20 miles west of Orlando and major theme parks. Clermont was named one of the Top 20 Cities in America “Leading the Way” in economic development and quality of life. The quality of life in and around Clermont makes it a prime destination for those looking to settle in central Florida. Local stores offer a variety of shopping and dining options along with ample sports facilities and waterfront activities. 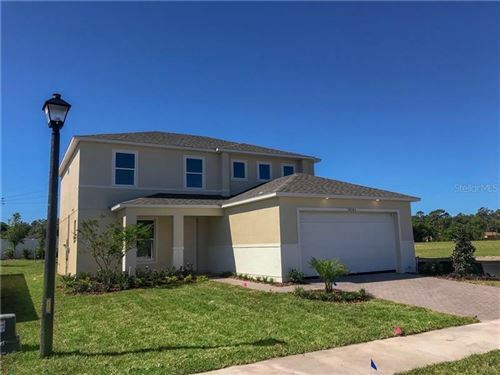 Clermont has housing choices for every income level from gated golf course communities, larger estate homes, to small and mid-sized single-family units on platted lots. As a community of families, Clermont promotes diversity, inclusiveness and civic pride. The City of Orlando is approximately 20 minutes east, professional sports teams such as the Orlando Magic (basketball) and the Orlando Solar Bears (hockey) are available to see, along with the Bob Carr Performing Arts Center for theatre. Local theatre includes the Moonlight Players in downtown Clermont. The Clermont City Center is located downtown and is available to rent through the South Lake Chamber of Commerce.